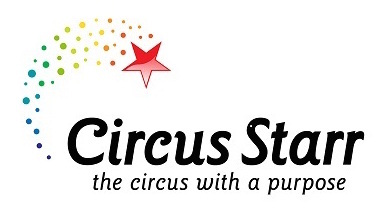 Cubbitz ltd are proud to offer our support once again to Circus Starr … the circus with a purpose. This charitable organisation gives future generations and their families who, without the funding, might not have the means or opportunity to have the time of their lives at the circus. Circus Starr creates a wonderful world where local children with difficult lives can share in the excitement of live performances and have fun and be amazed. For more information and to make a donation please visit the Circus Starr website or 01260 288690 or email donations@circus-starr.org.uk.